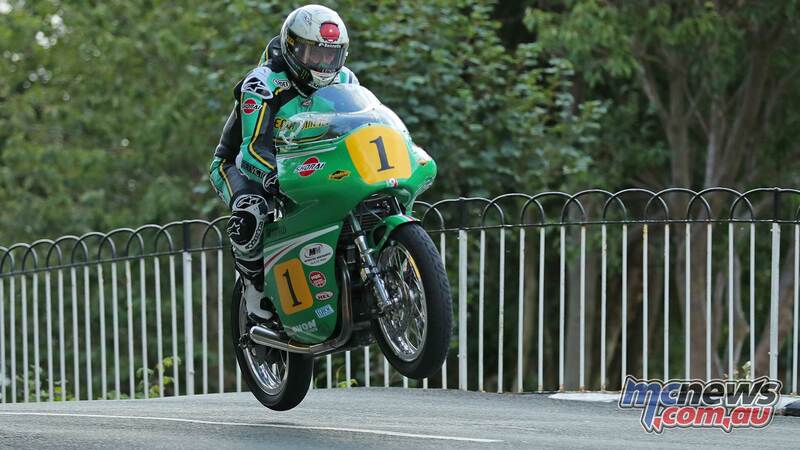 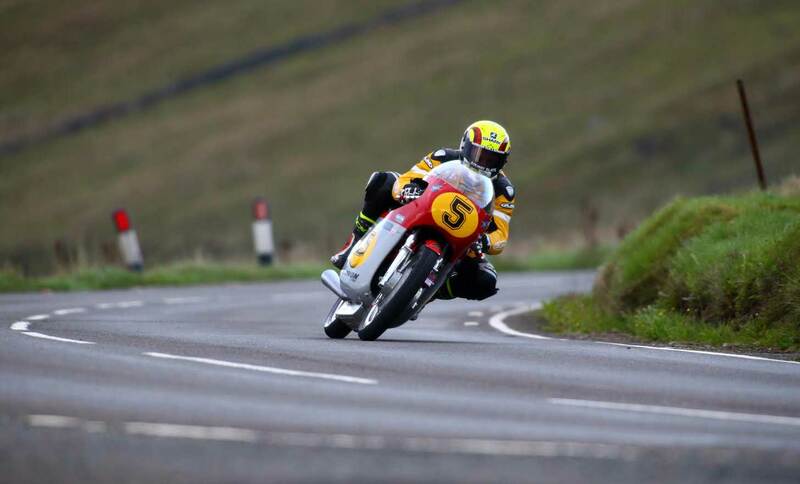 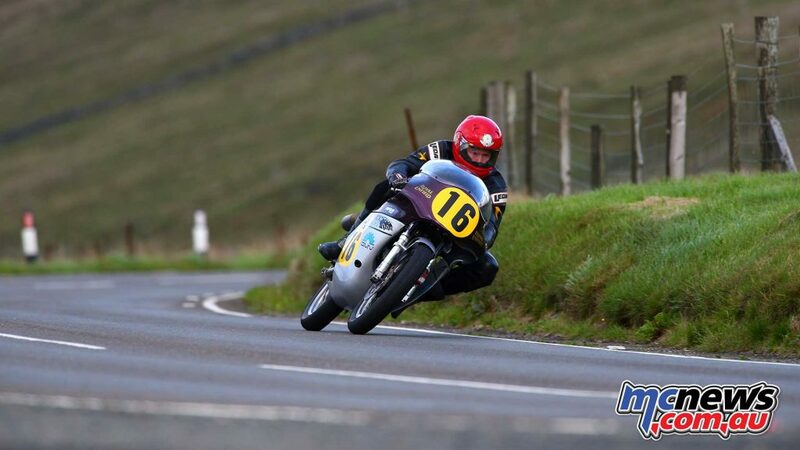 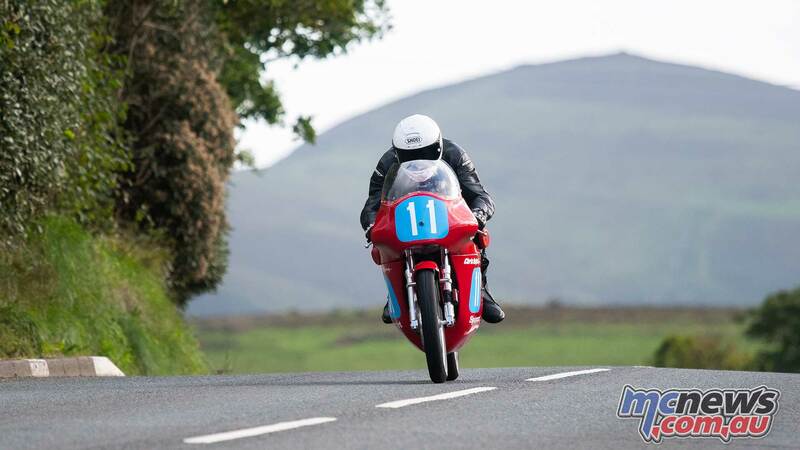 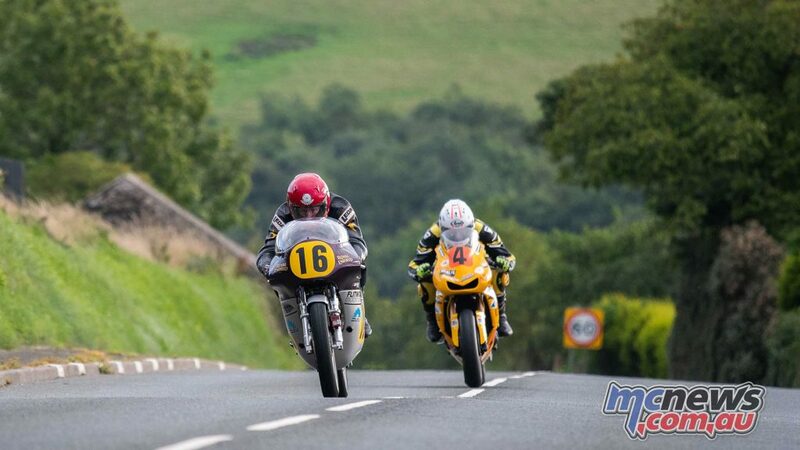 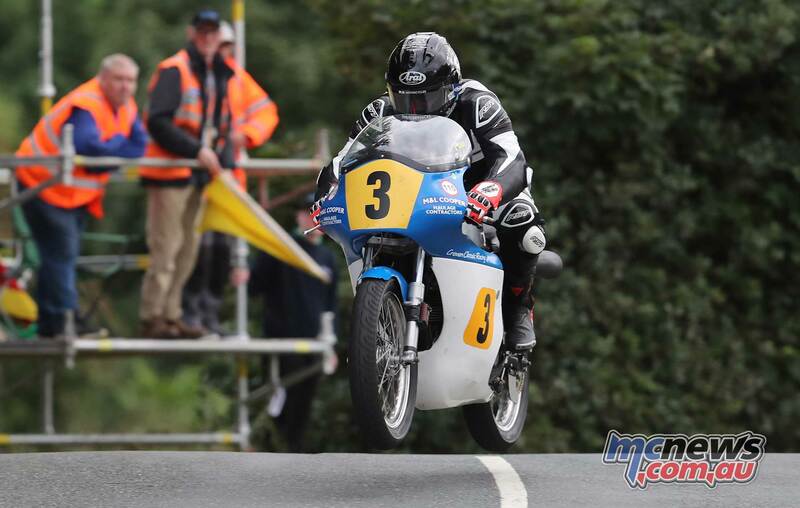 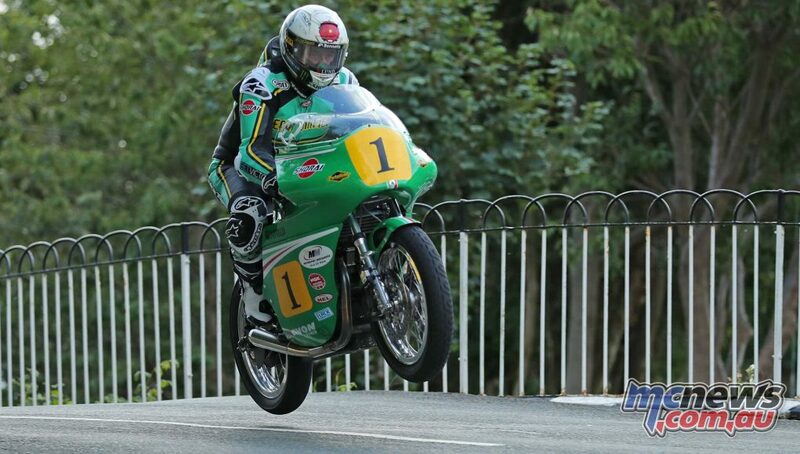 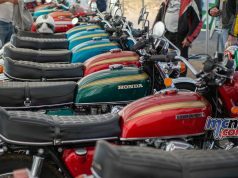 The opening session featured the Senior and Junior Classic TT machines, who started from Pit lane, although Lightweight machines were also permitted to run in the earlier session. 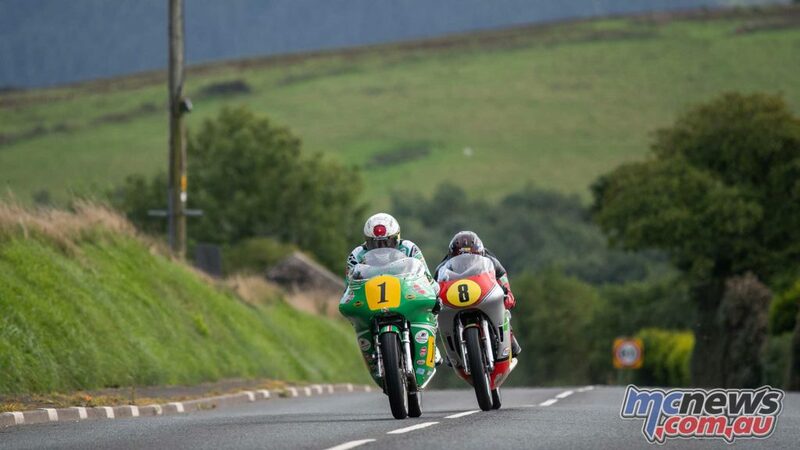 John McGuinness and Michael Rutter and were first away from Glencrutchery Road on the Team Winfield Paton and the Ripley Land Racing Matchless respectively that they will race in Saturday’s Bennetts Senior TT Race while Dan Sayle was one of the riders who took his Lightweight machine out in the earlier session. 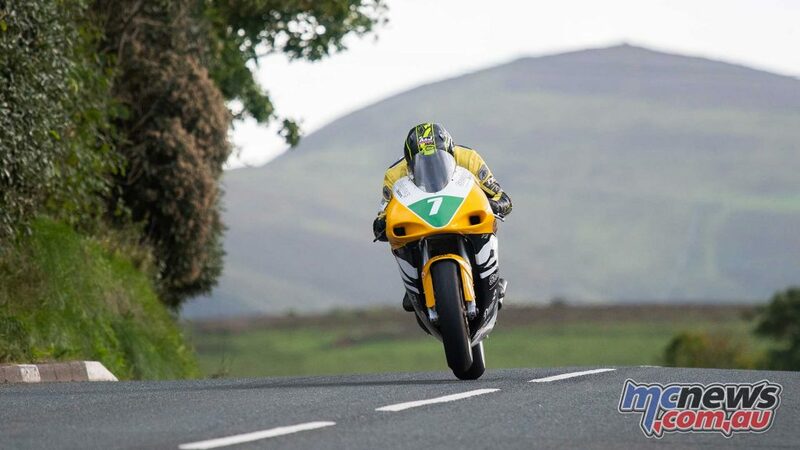 John McGuinness continued to belie his two-year absence from the Mountain Course with an opening lap of 104.270 and went straight through as did a number of other competitors putting the frustration of the week behind them to rack up some vital Mountain Course miles. 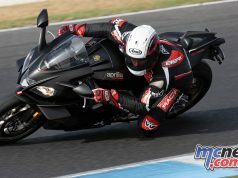 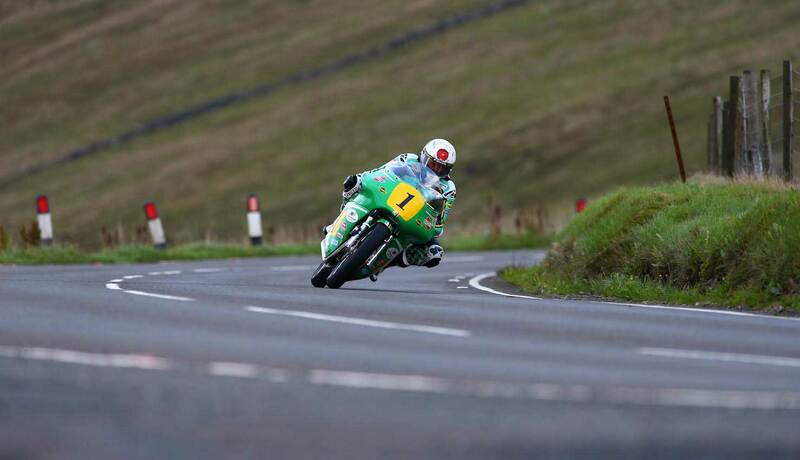 However, Michael Rutter was enjoying no such luck, a retirement on the opening lap at the Mountain Box and therefore stuck out on the course and missing out on valuable track time. 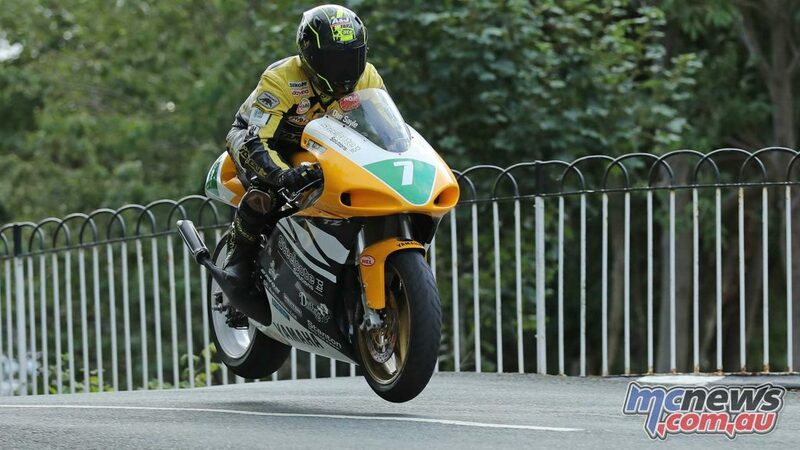 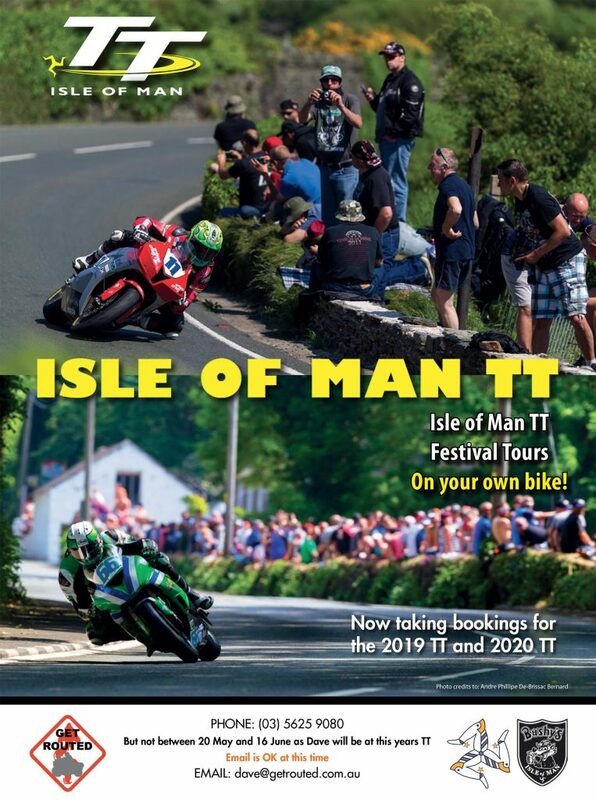 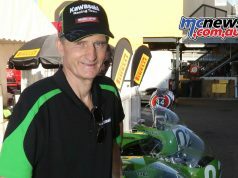 McGuinness posted a second lap of 106.585 and the Morecambe missile told Radio TT’s Chris Kinley in pit lane after his second lap that it was great to be back on the Mountain Course.